Many people are not able to differentiate on what they need for their business and what needs to be outsourced. Most common question that pops up in an owner’s mind while looking for accounting services is whether they need to hire a bookkeeper for their business or accountant services. Here we are going to put out some of the major differences and similarities that would help you determine whether you need services of Adelaide accountants or bookkeepers. A bookkeeper is a person that helps you with the current and ongoing financial recordings, transactions etc. that take place in day to day activities of a business. They help you in running your business smoothly and assist you in the continuous registering. Accountants, on the other hand, is the person who analyses all the financial transactions and data that keep your business running smoothly. They will also give you advice on taxation and other important records and queries. Bookkeepers mainly have the role of recording, maintaining, quantifying and eventually jotting down the financial transactions and records. Accountants need to bring together, summarize, interpret and then, communicate the financial transaction in the accounts. Financial Decisions and Advises are to be offered by accountants. The accountant needs to check the records and guide the client for financial decisions based on the ledger account. Bookkeeping services do not offer financial decisions. Top Management has a high role in the functions and the work accountant does. This is because the decisions of the accountant have a deep impact on the company’s future. Bookkeepers generally don’t play any role in the future of the company. Bookkeepers generally do not require any special skills. Accountants require analytical skills as they do influence the future of the business. The main tools used for bookkeeping are ledgers and journals. Accountants use balance sheets, cash flow statements, profit and loss statements etc. Bookkeepers do not require to prepare a financial statement. But, accountants do require to prepare a financial statement. For both accounting and bookkeeping, you need some basic knowledge of accounts, taxation etc. Both of them work with the financial data. In smaller companies, bookkeeping might do the work of accountants as they have significant knowledge to handle small businesses and small financial transactions. Bookkeepers might not have the significant knowledge to handle financial risks that might widely affect the company’s’ future. This is where the work of an accountant steps in. He has a much deeper knowledge in making the complicated and big transactions easier. The accountant might handle the roles of a bookkeeper but it can’t happen vice-versa. 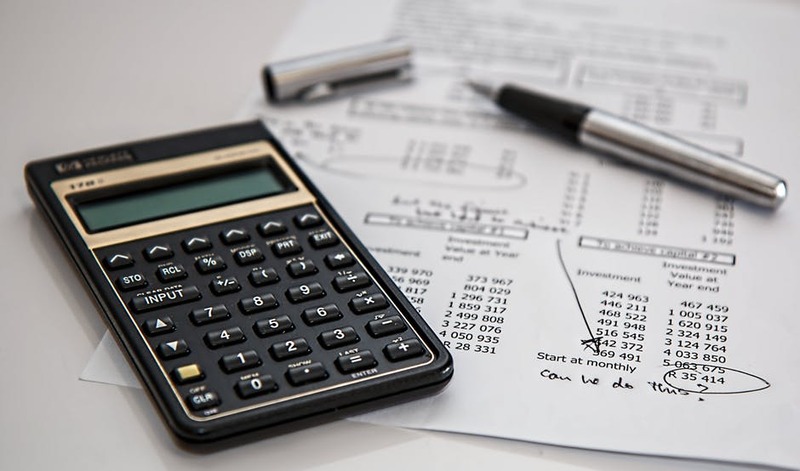 Depending on the needs of your business, you need to choose between Adelaide accountants and bookkeeping services for your company.